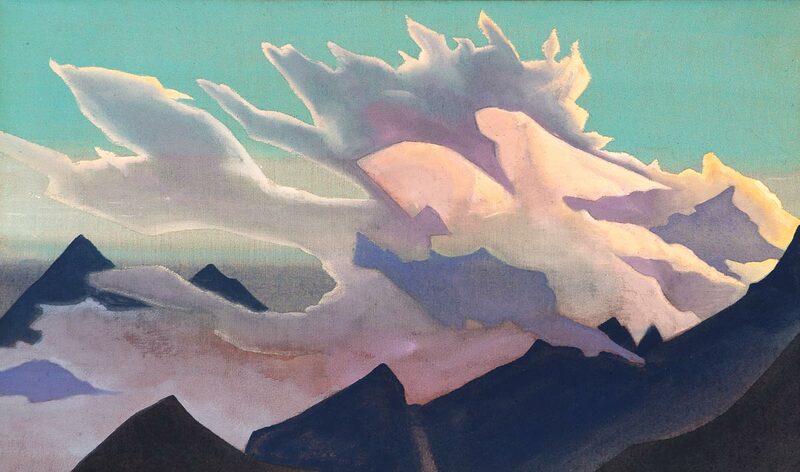 Nicholas Roerich was a Russian painter, writer, archaeologist, theosophist, perceived by some in Russia as an enlightener and philosopher. 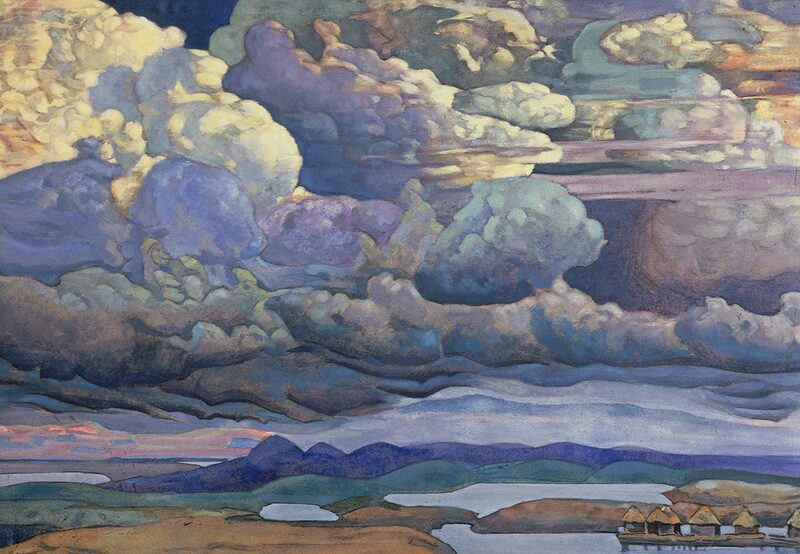 He was interested in hypnosis and other spiritual practices and his paintings are said to have hypnotic expression. 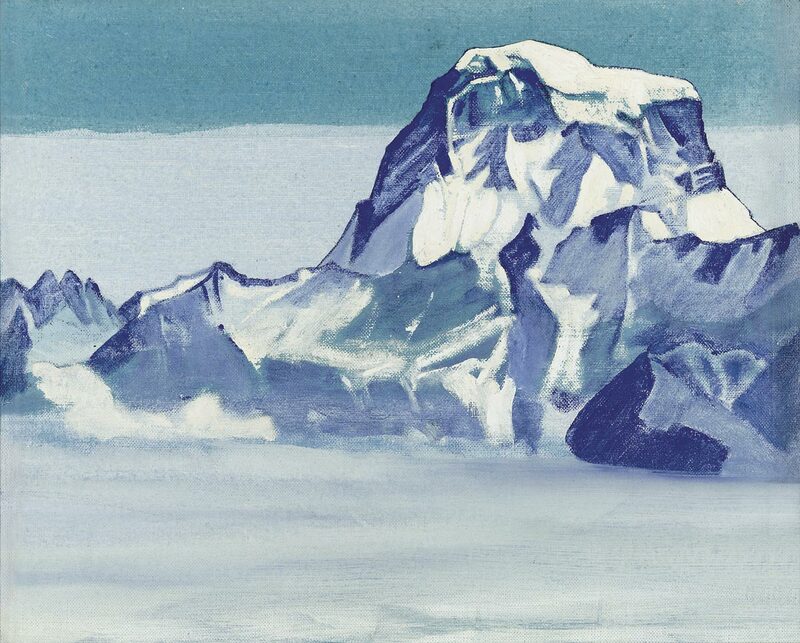 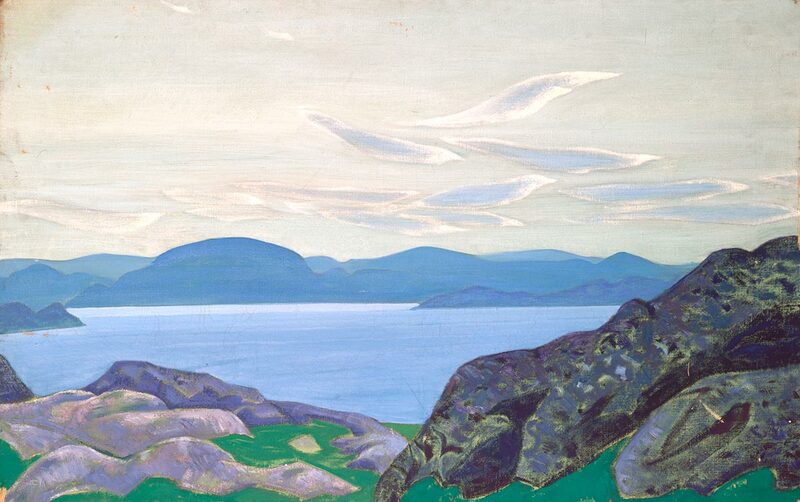 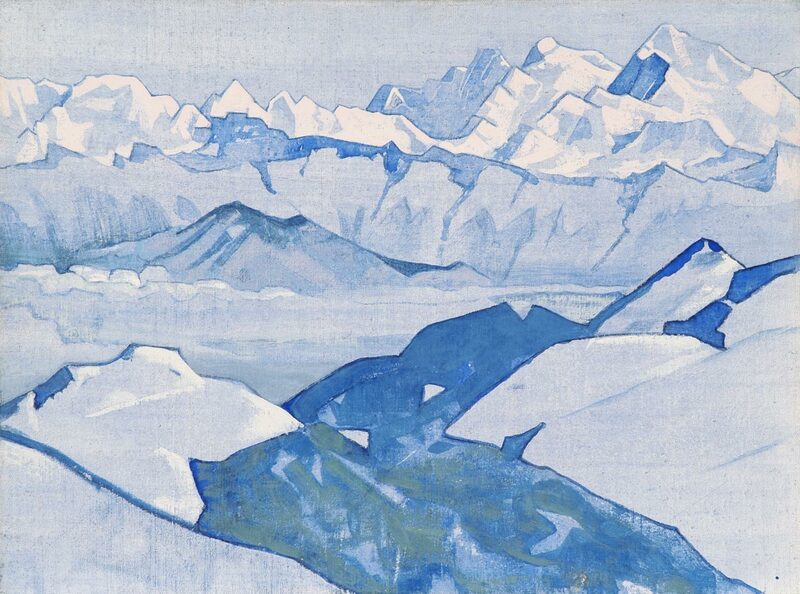 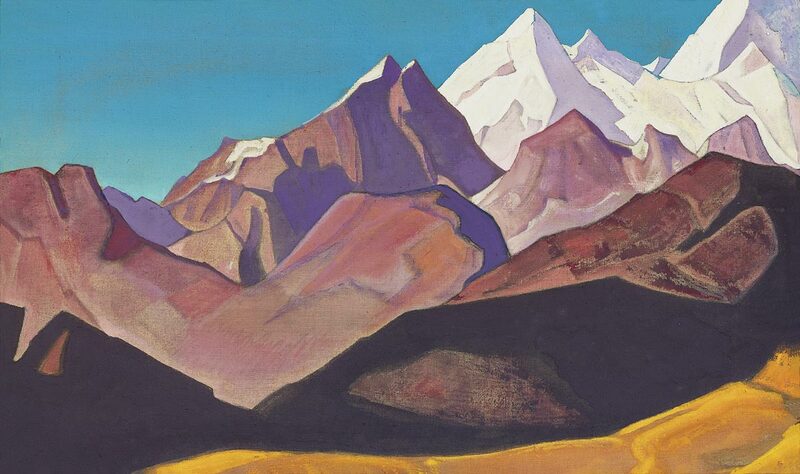 A passionate explorer Roerich led several expeditions in the period between the two world wars to central Asia and Manchuria. 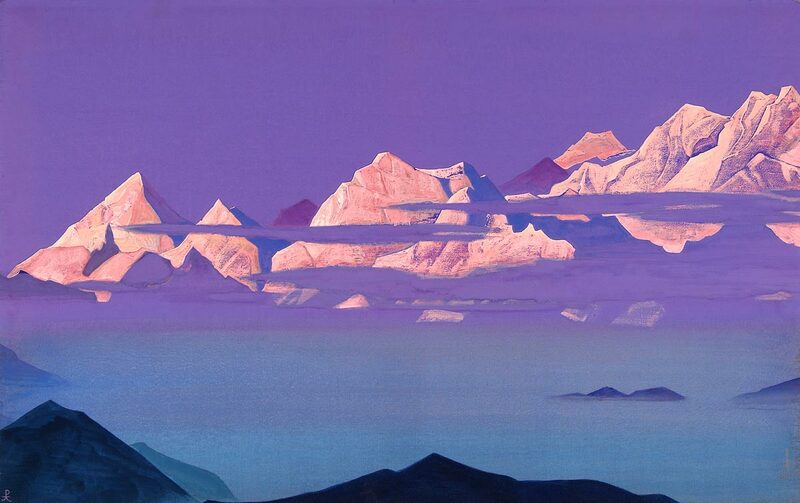 His paintings capture the serenity, mystery and beauty of the landscapes.